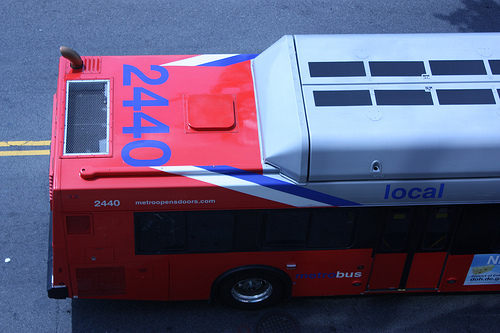 Metrobus routes 90, 92, 93, 96, and X3 will return to their regular routes in both directions along 18th Street, Northwest, between Florida Avenue and Columbia Road beginning Sunday, Aug. 12. The buses will resume making stops on 18th Street NW at California Street, Belmont Street and Columbia Road, and on U Street NW at Florida Avenue. Buses had been detoured to Columbia Road, and Florida Avenue at T Street and 18th Street. The detours have been in place since April 2011 for a DC Department of Transportation streetscape project on 18th Street in Adams Morgan.